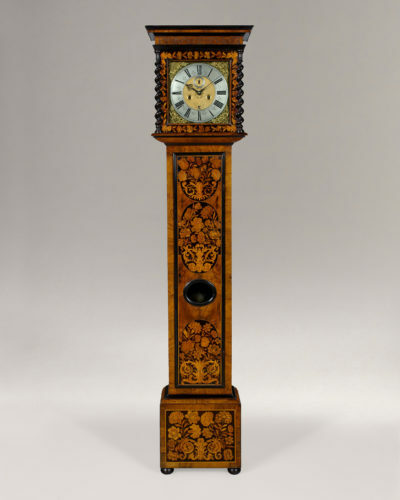 A fine late 17th century marquetry longcase clock with 11 inch brass dial , by Robert Dingley, London. 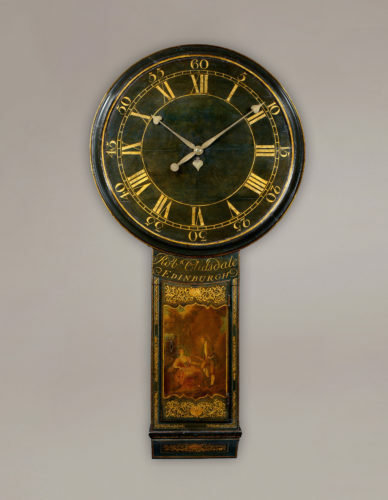 Date: circa 1690. 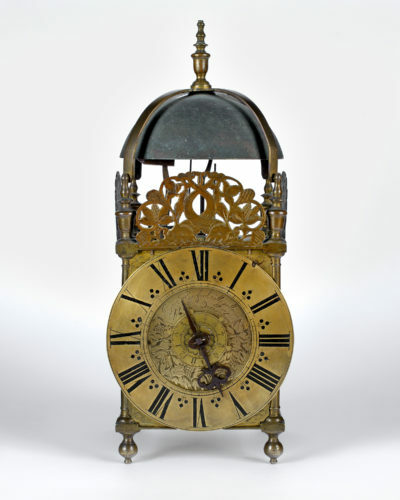 A classic London style Third Period lantern clock made by the English Roman Catholic Ignatius Huggeford, living and working in exile in Florence circa 1690. 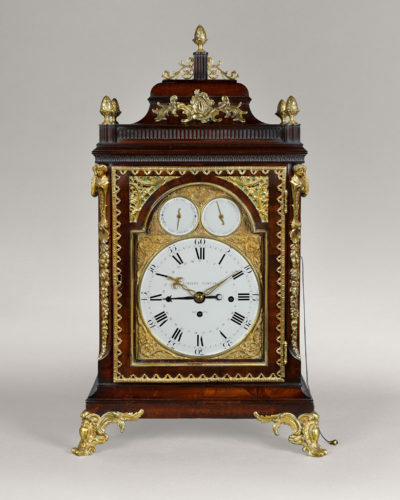 A specialist dealer in 17th & 18th century English clocks and barometers since the 1980s. We have a beautiful gallery situated at the Notting Hill end of the Kensington Church Street, where we show some of the finest timepieces by famous makers, available on the market.